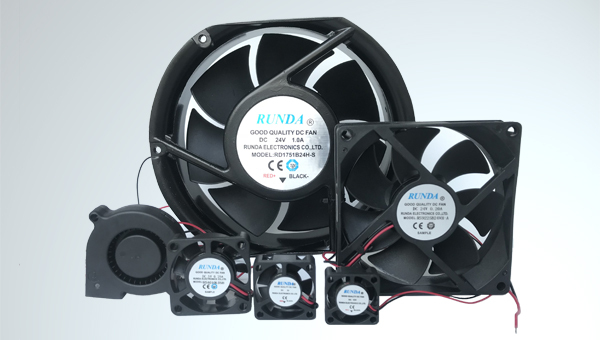 Shenzhen RUNDA Electronic Co.,Ltd. was established in 2,000 year in Longhua Town .Because of expansion,we open a new factory in Tangxia Town ,Dongguan City in the end of 2011.New factory is lcated in No.58 Baoling Road, Pingshan Village, Tangxia Town, Dongguan City, Guangdong Province. Area is more than 8,000m2, independent standard workshop, can hold almost thousands employees. We are majored in producing DC, AC, and AC to DC axial fans, blower, centrifugal fan, cross-flow fan,control panel for fan energy-saving, finger guard etc..The main using is in communication equipment, home appliances, VMIC, car, High-end PC, Medical equipment.Product is sold out to many domestic and overseas well-known enterprises, such as Europe, Asia etc. We have a strong team for researching and developing, and there is our own high-tech LABS and first-class equipments.Our guiding is customer demand and Times demand.Now there are some successful new products, high performance with large air-pressure and airflow but low noise and low power, energy-saving fan that AC TO DC (EC). We through the management system ISO9001：2008. 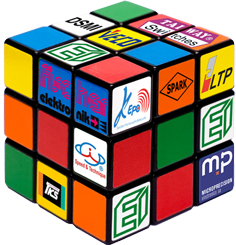 Most of products are UL, TUV, CE, CSA, CCC compliant. Our belief: Honest for foundation, Service best, Quality first, Technical Innovation.